Apple has just introduced the new flagship iPhone XS, XS Max in the market. We are in 2018 and these fresh iPhones are literally the first-ever iPhone devices to have the Dual-SIM technology inside. In case you folks don’t know the new iPhones doesn’t make use of a regular Dual-SIM tray for most of the regions. 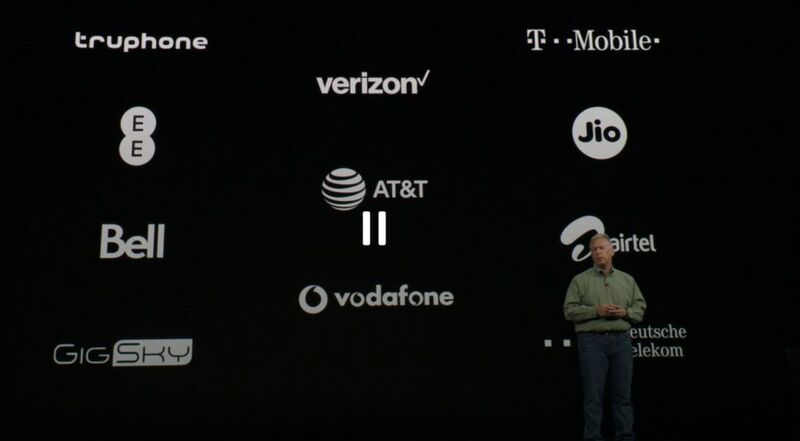 At present, this new eSIM technology in the iPhones would only be limited to 10 countries worldwide. So without wasting a moment let’s dig a little deep into it. China is the only country where the new iPhones will be shipped with a Dual-SIM card tray. China network carriers don’t support eSIM in most of the cities due to which Apple has to do so. Other than China the remaining regions will be served with their eSIM technology. eSIM stands for embedded/electronic SIM card. Instead of putting a plastic piece in your phone this works using certain software files and the access is provided by the carrier. It works similar to a traditional Dual-SIM smartphone, however, in this, you can’t switch the first eSIM.